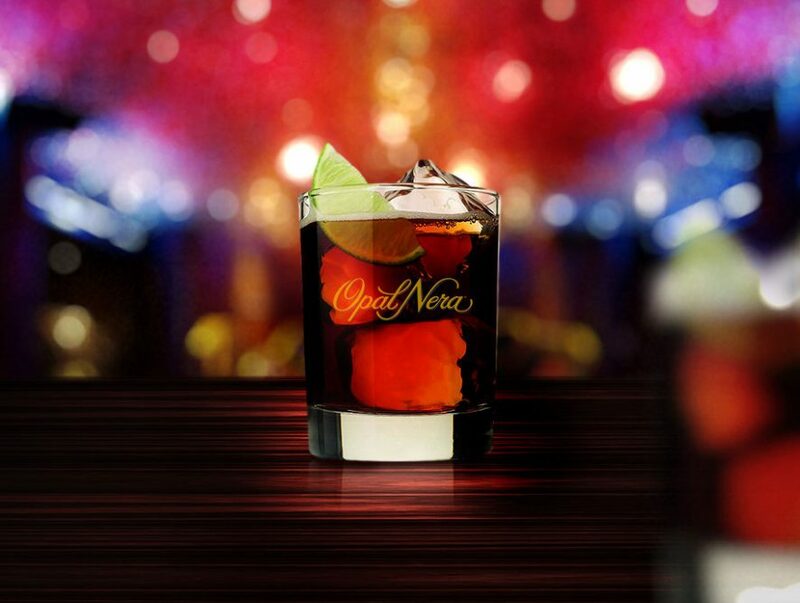 Enjoy Opal Nera in more ways than one. 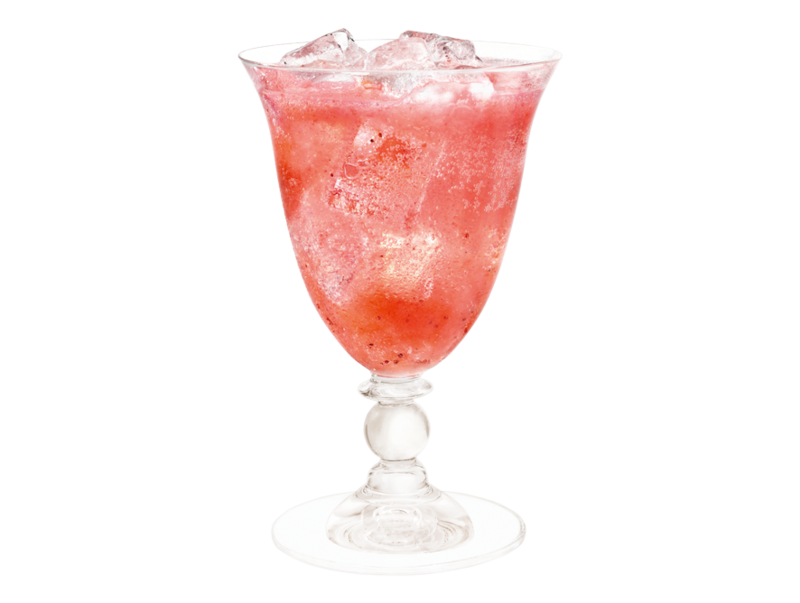 The Opal Black Jack is a refreshing and simple cocktail that can be enjoyed all year round. Pour Opal Sambuca, lime juice and cola over ice and stir. Garnish with a wedge.